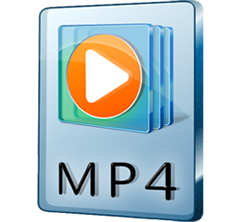 MP4: MPEG-4 is a patented collection of methods defining compression of audio and visual digital data. It was introduced in late 1998 and designated a standard for a group of A/V coding formats and related technology. Since MP4 Video gets more and more popularity in this century, a lot of MP4 players appear, such as iPod, iPhone, Apple-TV, PSP and many other portable devices. All of them support MP4 Video. With these MP4 players, you are able to enjoy your favorite movies anytime anywhere you want, e.g. waiting for bus, train, airplane or your friend, taking a long trip for holiday or business. Then how to convert the most commonly used AVI to MP4 for enjoying video on portable devices? Many video converters seem be able to solve this problem. WinX offers video converters which are free to convert AVI to MP4 on Windows 10, 8, 7, etc. and Mac operating systems. 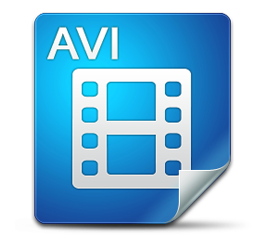 How to Convert AVI to MP4 on Windows and Mac? Free convert AVI video to MP4 Video easily and fast. Digiarty Software, as professional DVD & Video tools provider, offers free solutions to convert your AVI movies, videos, etc. to MP4 for playing on your iPod, iPhone, PSP, etc. 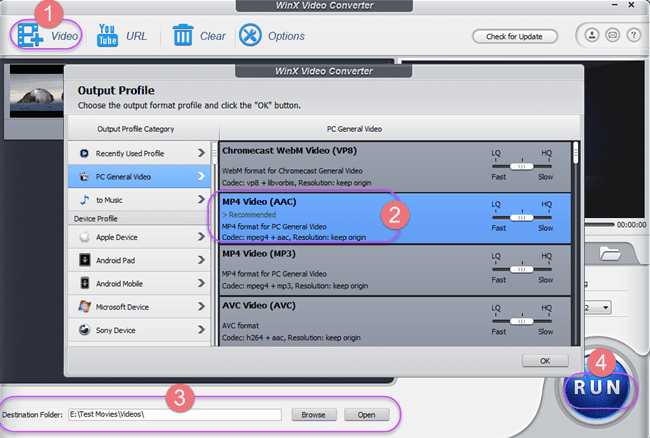 WinX Free Video Converter are specially designed for MP4 player users. 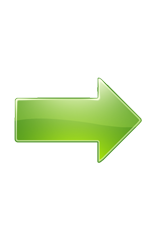 The two free video converters enable you to convert various video formats to MP4, such as AVI, RM, RMVB, MPEG1/2, MP4, 3GP, 3G2, WMV, ASF, DIVX, XVID, FLV. Moreover, they also have advanced functions for experienced users, like video effect adjusting for a better visual effect, video trimming for a specific duration, subtitle adding or moving, etc. How to Convert AVI to MP4 with Free AVI to MP4 converter for Windows 10/8/7 and Mac? Step 4 - Convert file: After finishing the above settings, check the files needed to convert in the file list, and click RUN button on the main interface, to start converting the files. You can view the conversion progress from the progress bar at the bottom of the window. * How to Update iPhone 5S/5C/5/4S to iOS 8? WinX HD Video Converter Deluxe: Built in hundreds of audio video codecs and equipped with Photo Slideshow Maker and Website Video Downloader functions. As all-in-one HD Video Converter software, it helps you transcode HD video formats like convert AVCHD M2TS to MKV, convert Blu-ray to MKV, MKV to MP4, etc. Moreover, it is embedded with numerous profiles for Apple, Samsung, HTC, Sony, Microsoft portable devices, iOS, Android, Windows mobiles. Convert MKV to iPhone, MKV to iPad are good examples. MP4 [wiki]: MPEG-4 Part 14 or MP4 file format, is a multimedia container format standard specified as a part of MPEG-4.